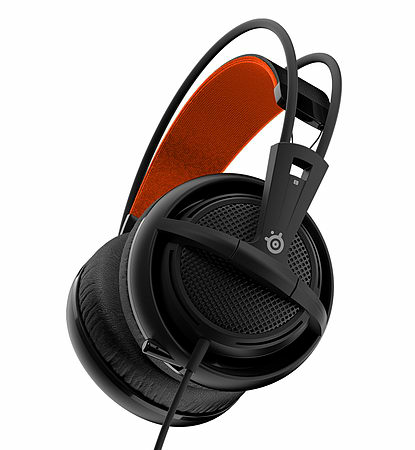 Designed around the best-selling Siberia v2, the Siberia 200 delivers the same great sound and comfort, with modern updates that really make the SIberia 200 shine. The classic suspension design returns, giving you the highest level of comfort. Every element of the Siberia 200 has been optimized for professional play, making this headset a preferred piece of any gamer's arsenal. With 50mm driver units, the Siberia 200 dramatically boosts overall acoustic performance, while the closed type ear cups are built from a sound dampening foam offering passive noise reduction. 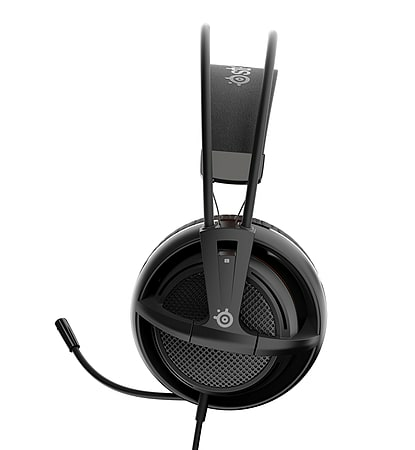 A dual 3.5mm to single 4-pole adapter is included as well to make the headset mobile-ready. 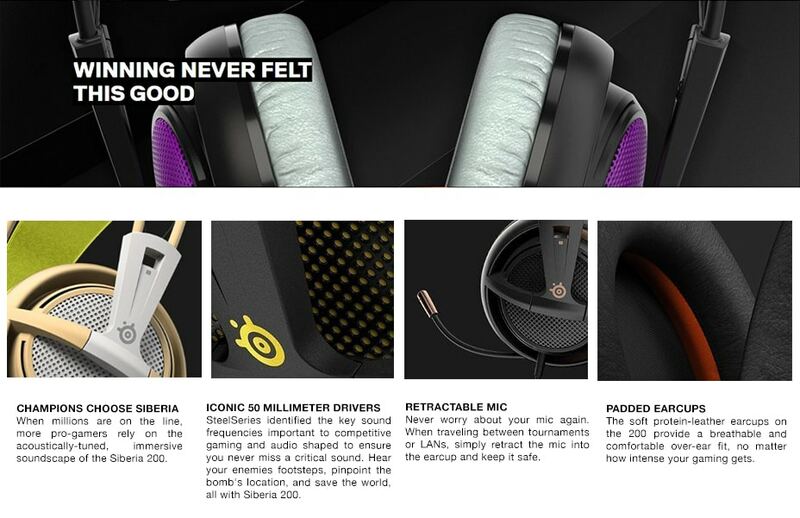 All of these features combined make the Siberia 200 the most trusted headset in eSports. 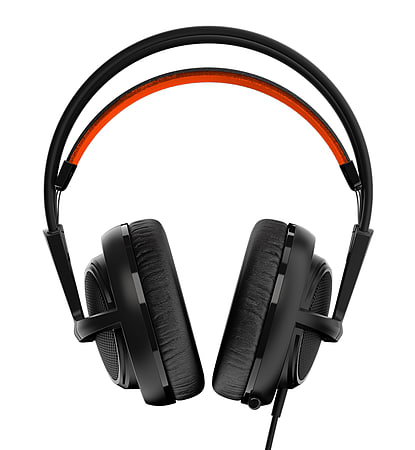 System requirements: Any sound equipment with headphone and microphone mini jacks (3.5 mm).